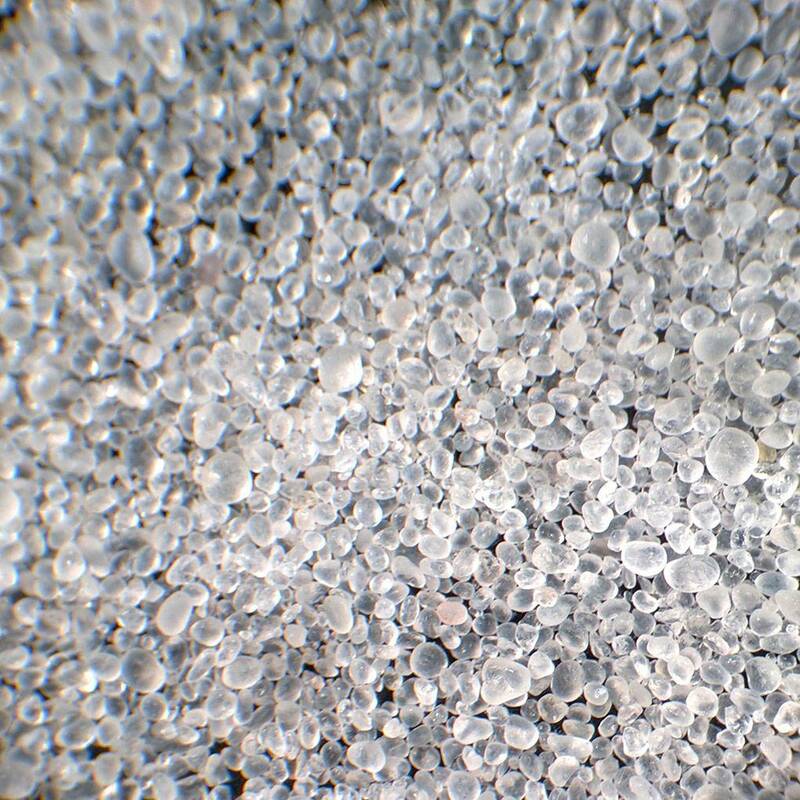 Silica sand is a 99% pure, round silica sand with less than .02% iron oxide. Good for opening, and adding throwability to clay bodies. Invisible in the finished product. Minimum order quantity is 10 lbs. 50 Lb. bag, also for making glass.